HTC has confirmed that the One S - something of an unloved stepchild in the 2012 One line of phones - will not be receiving any future Android or Sense version upgrades. 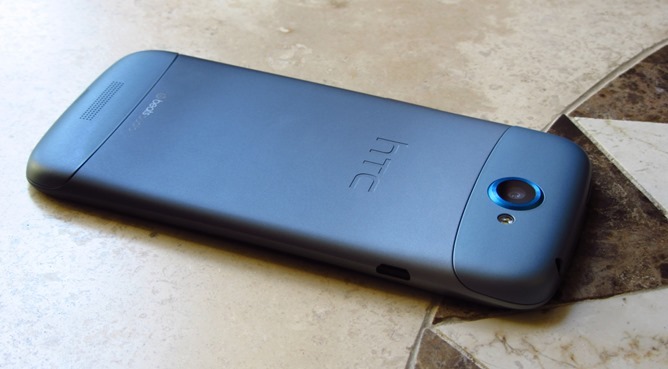 We contacted HTC and received a similar statement: the One S will be staying on Android 4.1 with Sense 4+. 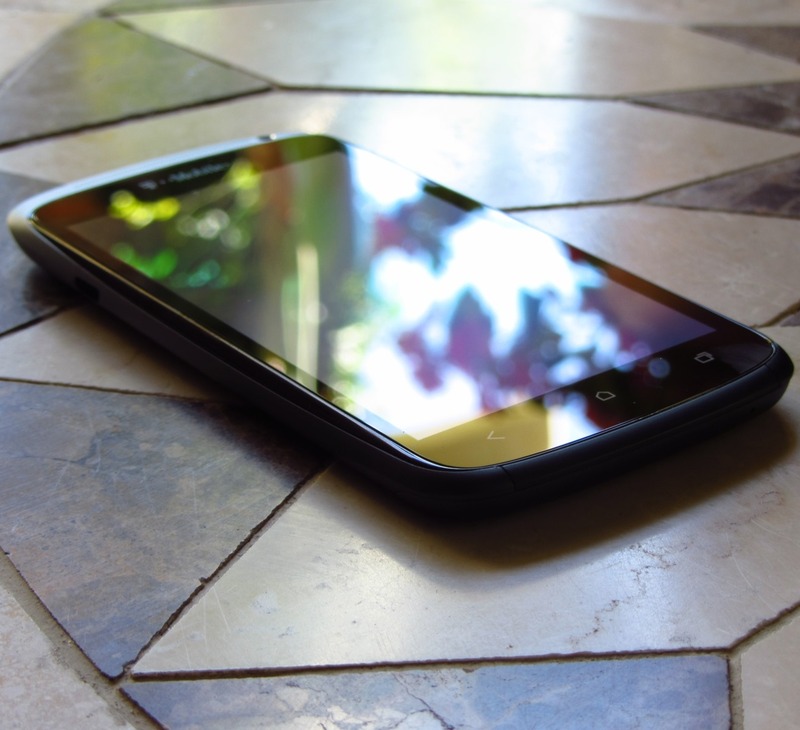 The One S received its last major update in December, which was the aforementioned Android 4.1 / Sense 4+ firmware. This news isn't particularly surprising, given that the One S was something of a specification oddball in HTC's lineup. It sported a rather rare MSM8260A Qualcomm chipset (some versions even had older S3 processors), and its qHD SAMOLED panel was another strange choice given HTC's penchant for LCDs. The mostly-aluminum One S also was not substantially cheaper than its bigger, better sibling, the One X. Altogether, one has to guess that poor sales were the motivating factor behind the decision to end development. HTC has yet to confirm if the One X and One X+ will be receiving Android 4.2 updates (or Sense 5), though earlier rumblings from reliable sources on Twitter have indicated as much.